We live in an age where we can communicate with family across the country and around the globe with a few clicks of a mouse or taps on a smartphone screen. However, despite advances in communications technology and the increasing connectedness it brings, research indicates that, as a society, we are lonelier than we have ever been. Perhaps no other age group feels the keen sting of loneliness more than the elderly. 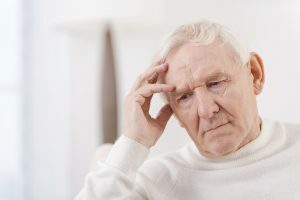 According to an AARP study, 19% of older adults in the United States suffer from loneliness; 8% of older adults often feel lonely, and 11% feel lonely at least some of the time. 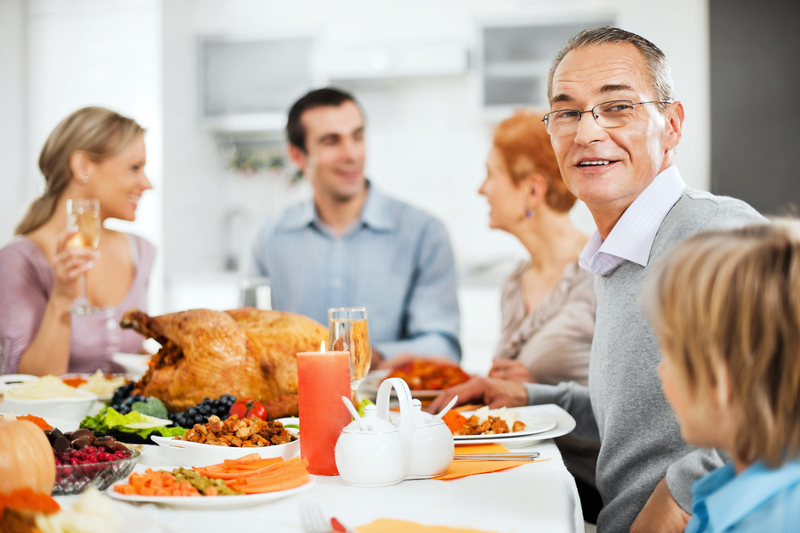 In the UK, only 17% of older people are in contact with family, friends, and neighbors less than once a week, and 11% in contact less than once a month. Lifespan, a care management program in Santa Cruz, California, has just begun a quality of life program called “Well Being”. 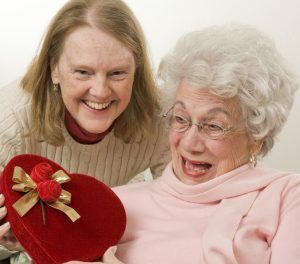 Their program is designed to bring joy back to elderly clients, many of whom are isolated or living alone. 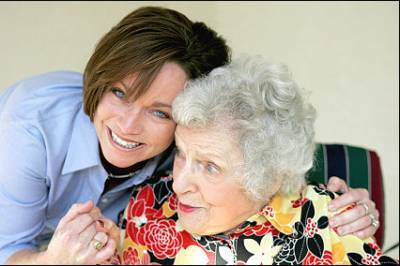 They serve elders at any stage of their lives- from mentally clear to levels of dementia. Lifespan employs personal assistants trained in quality of life activities ,to engage elders in intellectual, physical, emotional and spiritual quality of life activities after the care manager does a quality of life assessment and creates a quality of life action plan outlining what activities would bring back joy and activities they love and can do again with the personal assistant help.